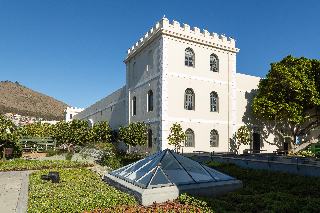 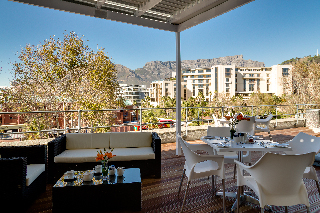 Ideally positioned in the heart of Cape Town¿s famous Victoria and Alfred Waterfront, the Protea Hotel Breakwater Lodge offers comfortable, affordable accommodation from which to explore the area. 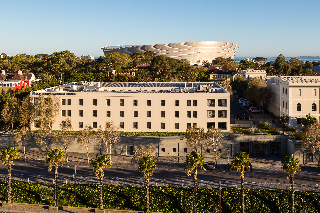 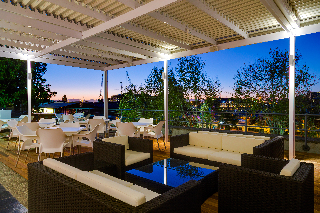 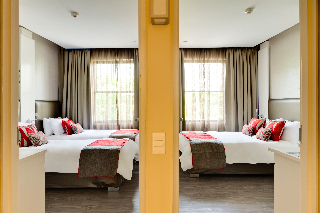 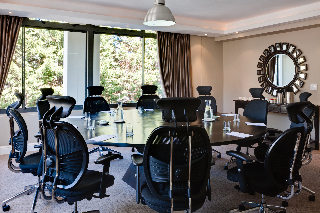 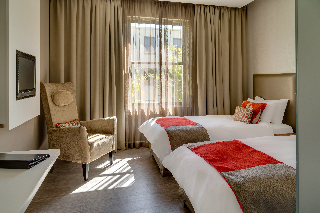 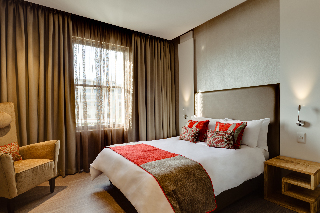 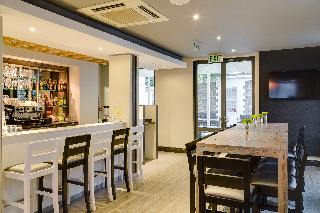 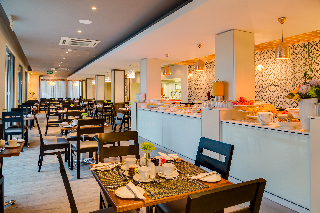 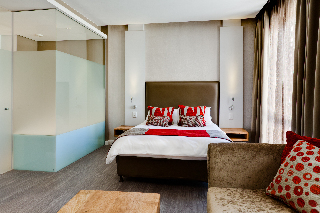 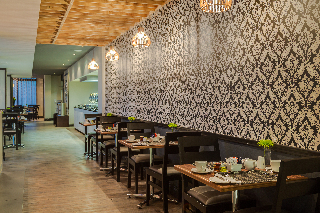 The hotel is situated just minutes away from a wide variety of shops, restaurants, bars and entertainment venues and has views of the bay and Table Mountain. 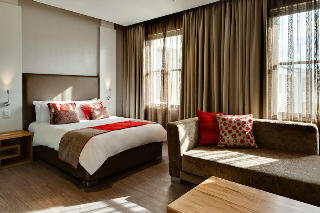 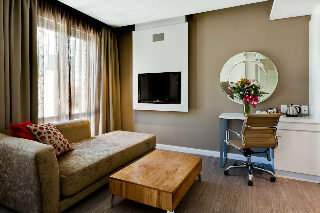 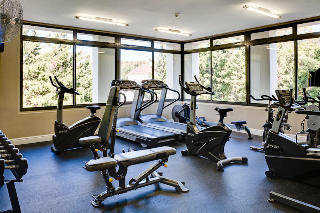 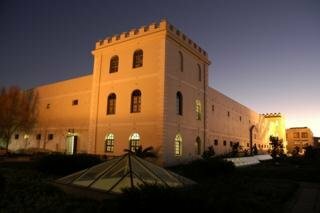 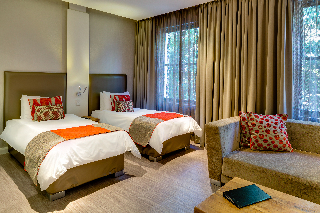 All rooms at the Protea Hotel Breakwater Lodge are comfortable, practically furnished and well equipped. 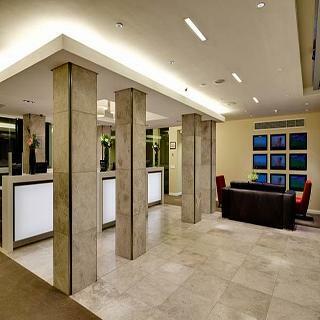 The hotel reception is open 24 hours a day and the staff are more than happy to help with suggestions for places to see and things to do. 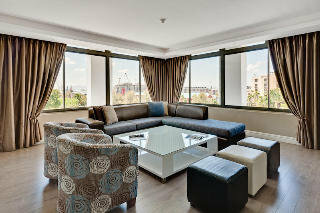 There is a laundry and dry cleaning service available or you can use the onsite washers and driers at your own leisure.